Super Speedfit shut-off valves require no tools. 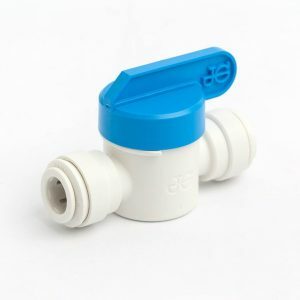 Simply insert tubing into the shut-off valve collet to ensure a secure connection. Whether you are using plastic or soft metal tubing, the integrity of the connection.